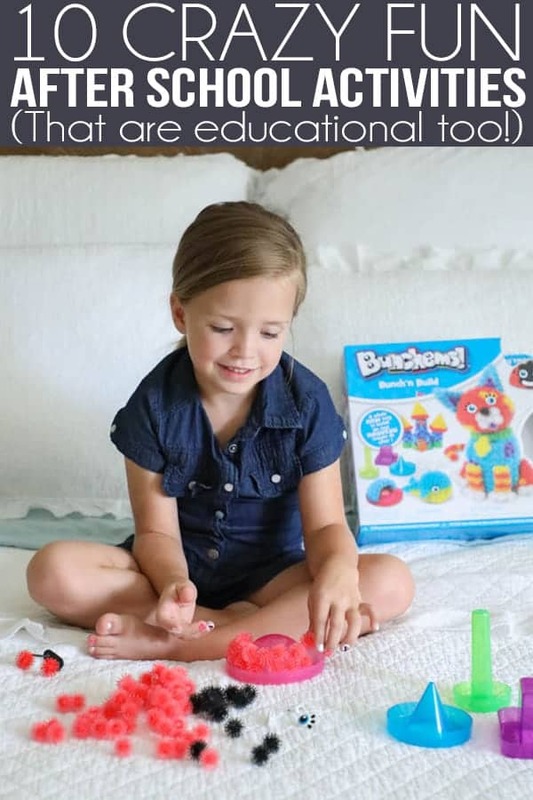 This post was created in partnership with Spin Master & Bunchems. Although the post is sponsored by Bunchems, all the ideas, activities and recipes below are cooked up by me and my family! These after school activities are super fun and shhhhh…. Don’t tell but they also all are very educational, helping your kids to develop real life writing, math, reading, science and spatial skills that will help them each day! The best part is they will be having so much fun they won’t even know they are learning! With school starting up it seems like we are just finding our groove back into a good schedule. It always takes us a few weeks to get our feet up under us, figure out what the new preferred after school snack is going to be (because you know it can’t be the same thing that used to be their favorite, of course.) Then we have to get back in the discipline of doing our homework and finding the place to fit in the chores and after school activities. With everything on our plate, during the school year, I try really hard to make sure we still have enough fun activities to fit in. Things that can let their little brains relax and have fun. I keep a few things up my sleeve that are always a hit with our kids, I am excited to share with you today! Even though these are our “fun activities” they are still packed with educational opportunities, they are just so fun that the kiddos don’t even realize how much they are learning! Let me know if you have any other fun activities you keep in regular rotation at your house in the comments. I would love to try them out with my kiddos! My kids LOVE to create! Letting their little minds stretch from the constraints of all the rules they follow all day is so good for exercising their creativity and problem solving. We do this in several ways. They can be as simple as using what you have on hand to make something new, for example, you can give them a little bin of random materials, some scissors, and glue, and tell them to make a bird, a house, a bridge or another prompt and see what they can come up with. 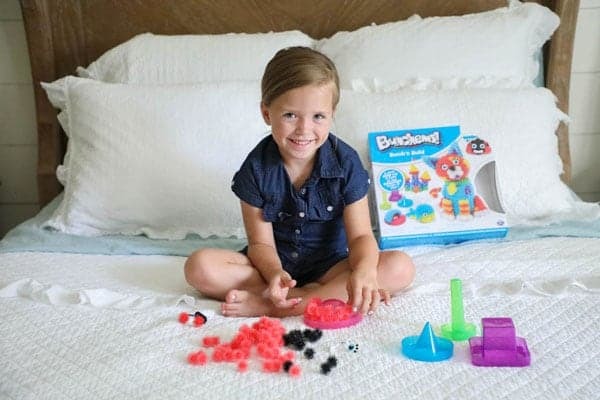 To make creating even easier (and way less messy) we also keep other creative toys on hand like Bunchems. Bunchems are colorful balls that magically bunch together and that allow you to create anything you can dream up!. There are no scissors, heat or glue needed and you can make them into any shape by either free forming them, or by using the shapers included in the Bunch ‘n Build Activity Kit to get you started. When you are done pull them apart and play again! 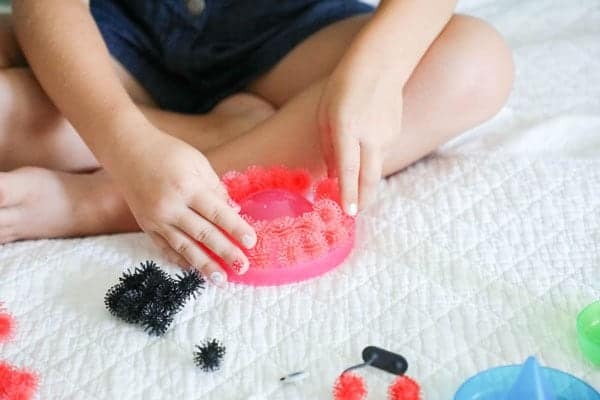 Bunchems not only foster creativity and imagination in children, but are also simple for me to get out or have them clean up so it makes a perfect, quick and easy, after school activity. 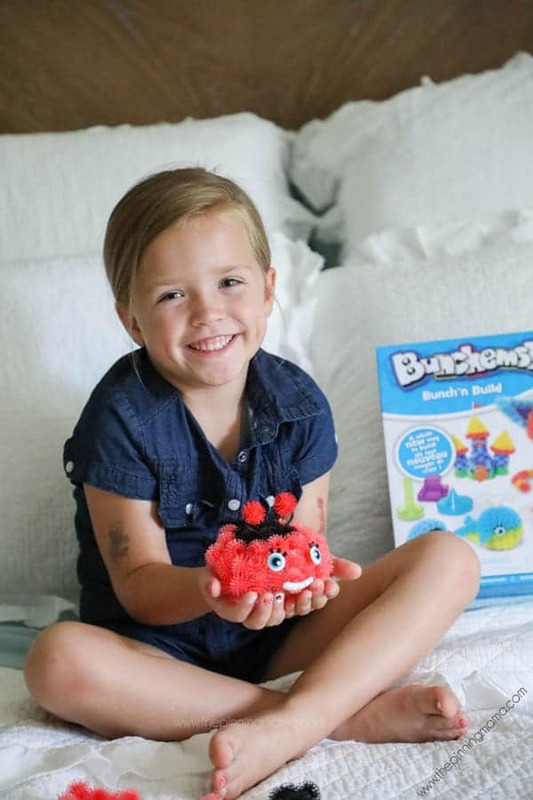 Both my boys and my daughter love to play with the Bunchems because they can make anything they can dream up, and each time they play they can make something new! 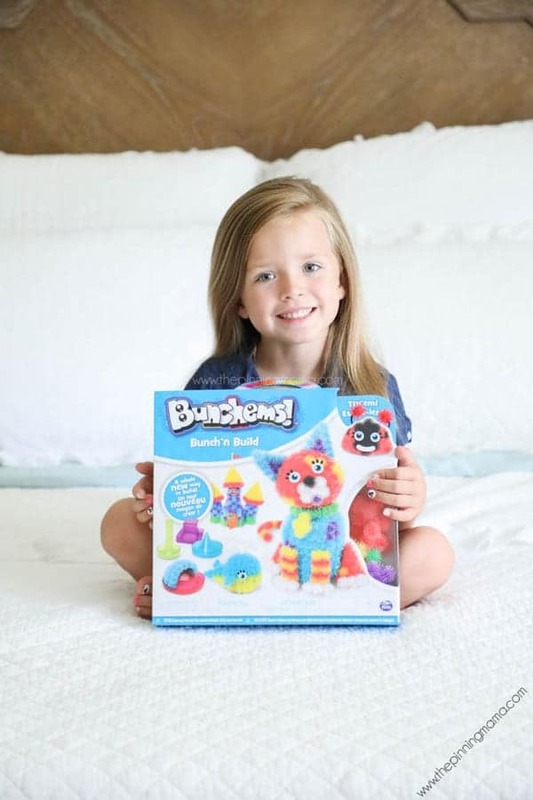 If you don’t have them yet, or you want one of the new Bunchems Bunch’n Build sets to help you make more creations using less Bunchems, head over to Target and grab a set! After spending all day inside and focus, it is great to spend some time outside after school. One game we like to play is guess the picture with sidewalk chalk. The game is simple. Have a list of age appropriate words (write them on notecards or just make them up on the fly) and the person who is drawing picks a word, then try to get the other kids to guess the word by only drawing pictures. This helps kids learn to think creatively in order to turn a word into a picture, and to think out of the box and think of ideas that will enable their team to guess the word. A couple of variations on this game are playing in teams if you have enough kids, and using vocabulary or spelling words to help familiarity with the words in a fun way. If the weather isn’t going to allow you to be outside, take it inside with a chalkboard, a dry erase board, or just some crayons and paper! My kids LOVE treats! In fact I can generally get them excited about almost anything if I label it as a treat. This after school activity pulls double duty by serving as something to eat, AND helping your kids with fundamental math skills, learning to follow instructions, and other scientific ideas, from solids and liquids, to chemistry! 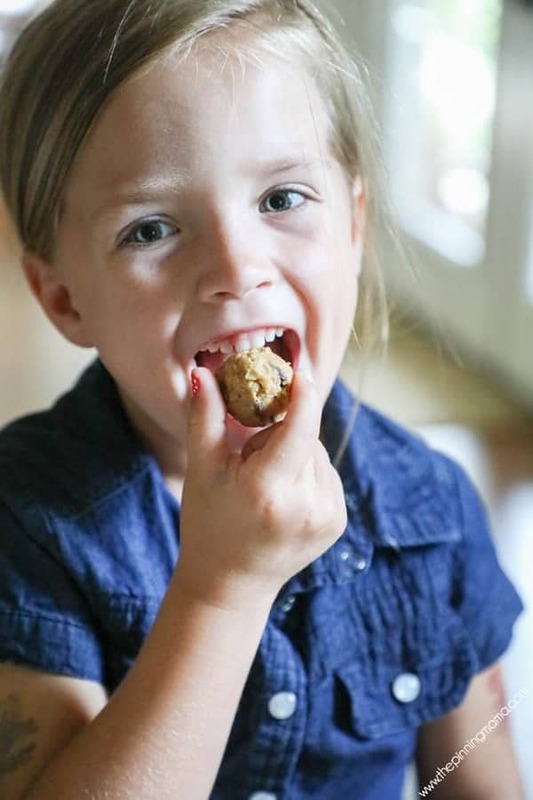 One of our kids favorite things to make are these Quick & Easy Peanut Butter Energy Balls. They require only a few simple ingredients, require no baking, and are super easy for even the smallest hands to help with. 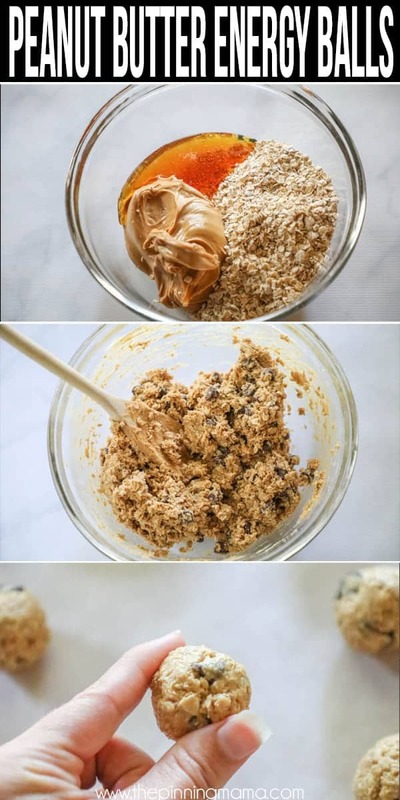 Combine the peanut butter, oatmeal, and honey in a bowl and stir until well combined, then stir in the chocolate chips. Roll tablespoonfuls of dough into balls and place in an airtight container. Get outside and go for a walk! While you are out you can observe animals and insects or find leaves, rocks, other other fun finds to either bring back with you or take a picture of. Then when you get back to the house, try and see what you can find out about each, object, plant or animal. Where does it live, what does it need to stay alive, is it native to your area, etc. If your kids really like this activity, you can keep a notebook of their finds, observations, and research. It can be your kiddos first scientific notebook! Think about a friend, neighbor or family member that you might be able to help or brighten their day or plan something to help the community. Sometimes in a world where we focus so much on academics and athletics we can forget that kindness is one of the most important life lessons. Spelling words is one of our most monotonous every day tasks. Change up your standard routine by turning spelling practice into a fun after school activity. There are many more ways around your kitchen, home, or outside you can get some spelling practice in without it seeming like such a chore! Just get creative! Have your child tell you a story and write it down for them. Not only will they love getting to make up their own story, but they will doubly love the reward of your attention and getting to hear it back whenever they want. 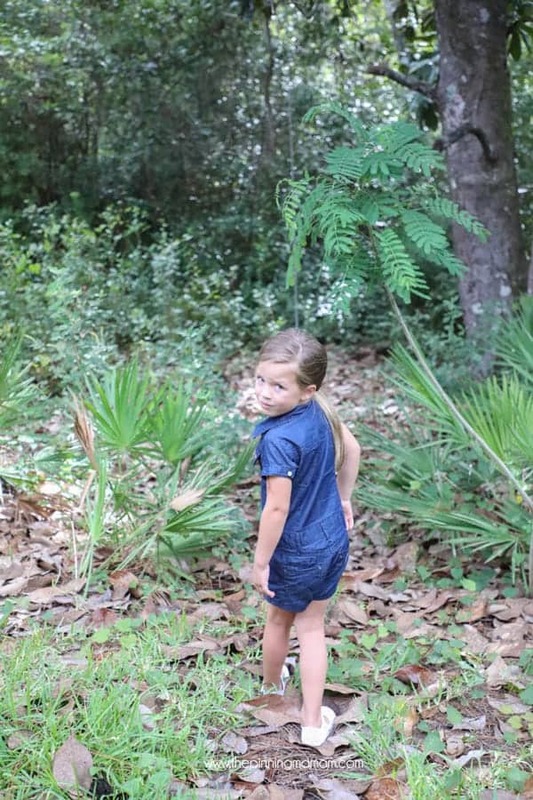 If your child needs a little help getting started, give him a prompt like, “Tell me a story about a dragon that got lost trying to find his castle,” or “Tell me a story about a princess who decided she wanted to be an astronaut.” Once they have a starting point they will surprise you with how creative they can be! Story telling is great because it helps them learn to develop an idea, put a beginning middle and end to a story, and other important prewriting skills. Even if your child can write, by taking the task of writing off of them it can often allow them to practice a greater depth of creativity. Find something in the house that is old and make it over for a new use! This could be turning a tissue holder into an organizer for legos, making a milk jug into a planter, or a limitless amount of things. Talk about the earth and our resources and about how by reducing our waste we are able to help the earth and make our home a better place. Then stretch their creative thinking and and motor skills by crafting one object into another. Along the same lines as making the peanut butter energy balls, you can follow recipes to make non edible fun too! Grab a recipe for slime online or get a kit at the store, then follow the recipe to create something fun to play with. You will learn the same basic math and chemistry skills making slime as we do following a recipe we eat! If your kids are like mine, they are reading for 15-30+ minutes every day. Reading is so important, but comprehension can be tricky. One fun way to make sure our kids were really remembering what they were reading is by creating a comic strip after they finish a book, or chapter of a book. A comic strip breaks down a story into a few frames that highlight major events. This challenges your kids to think about what they read, pull out the major details and place them in order so that they can retell the story. It has been a really powerful way for them to show me they are remembering and understanding what they read and has proven especially handy with my kids that don’t love reading and writing as much. I hope you found some new ideas to try out with your kids here today. After school activities can be hard to balance with everything else you have going on, but when you have a few go to ideas up your sleeve it can make afternoons and evenings go much more smoothly! If you have more fun after school activity ideas, make sure and leave me a comment below so I can try them out with my kids this fall!